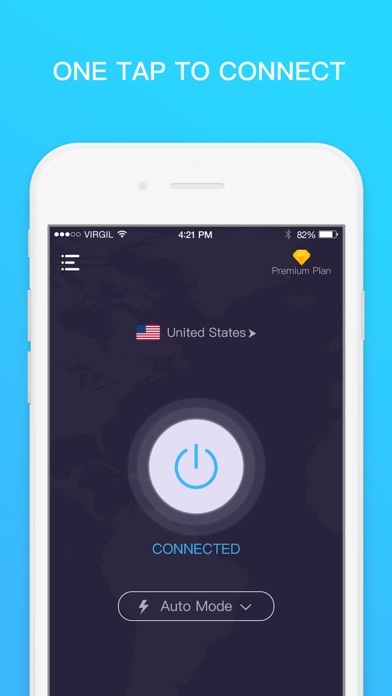 VPN for iPhone turns any public hotspot into a secure WiFi network and VPN with bank-grade data encryption to keep your information safe from hackers. 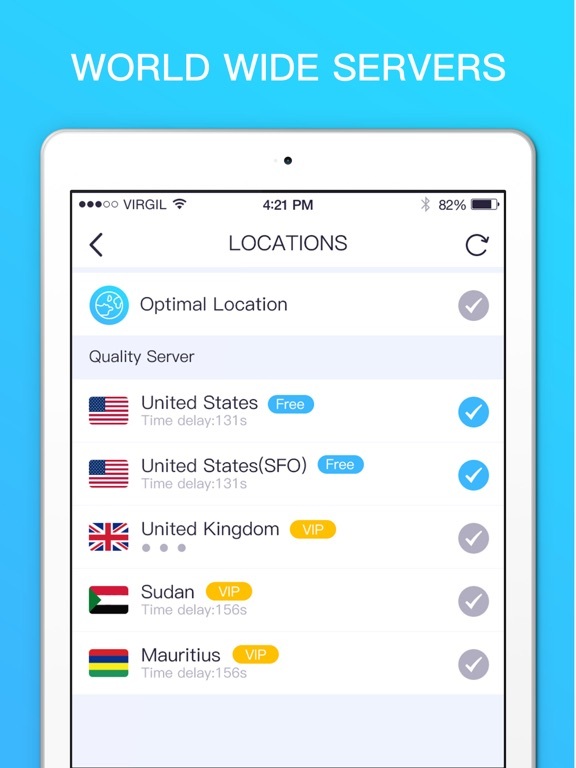 Enjoy your favorite content anywhere you go. It also comes with other advantages such as choosing your location and staying anonymous. 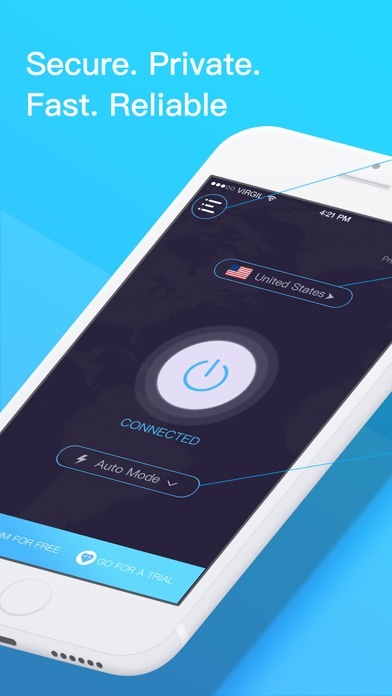 If you travel and need access from different locations, you can use SecureLine VPN to connect to servers around the world (e.g. in the UK and USA) to access more online content, browse websites anonymously and get private access. 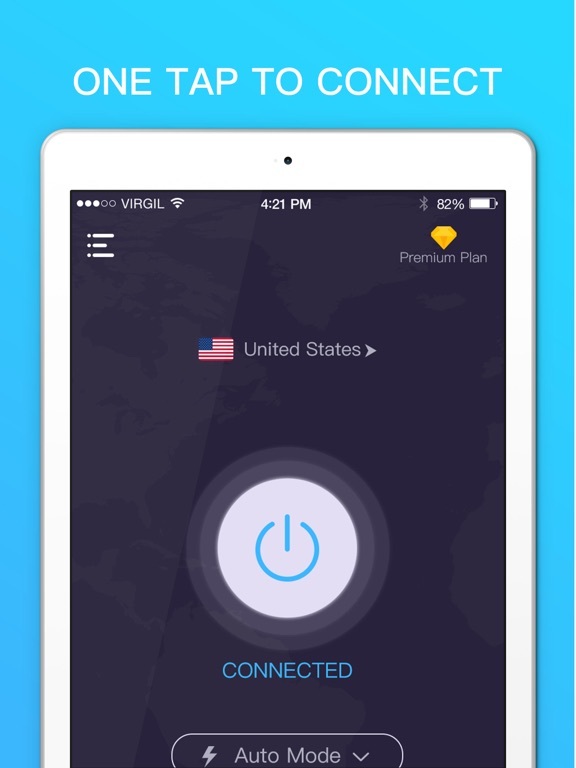 Tips: you can trail "Unlimibed VPN" about one hour after install without any registration or credit card, and then please choose our premium plans! 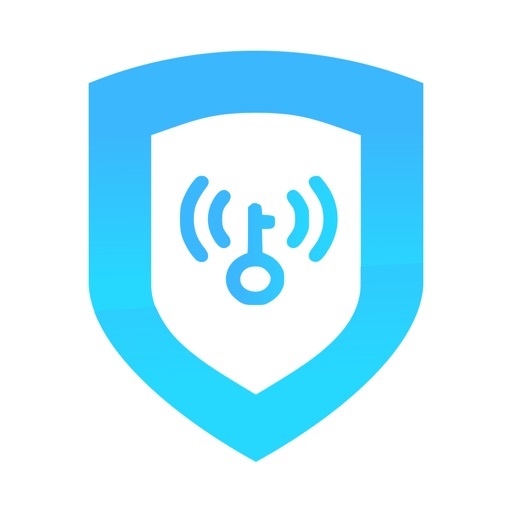 Hackers and thieves can easily eavesdrop on public WiFi hotspots and open wireless networks, watching what you do online and stealing your valuable information. 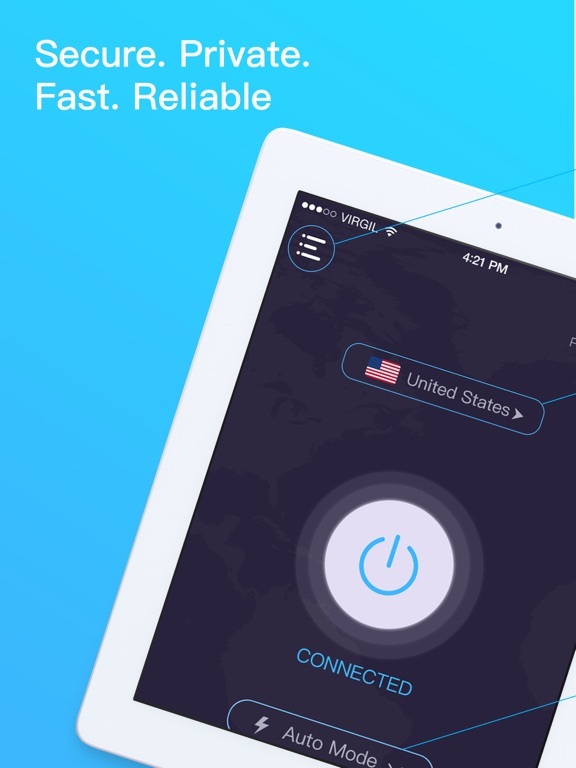 With VPN for iPhone’s best VPN and wireless network security app, you’ll get an industry leading secure VPN with bank-grade data encryption so that your most sensitive information. 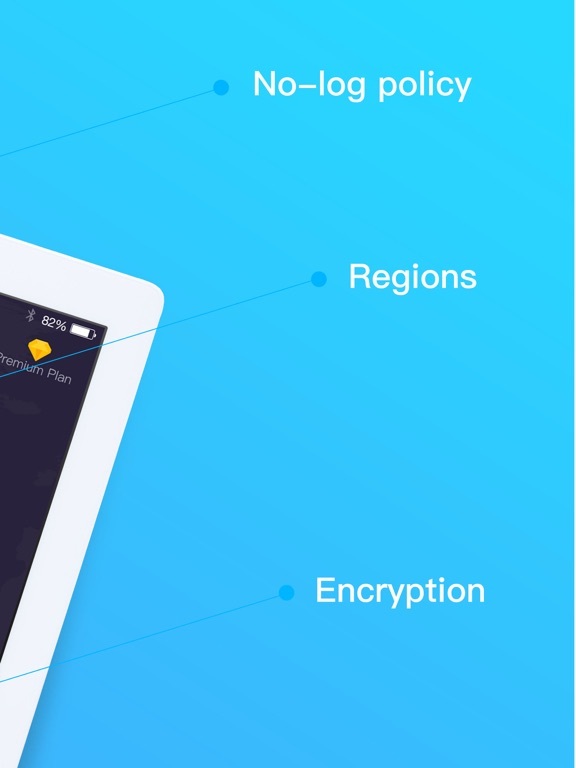 VPN for iPhone will automatically encrypt your WiFi connection when you use your smartphone or tablet on any public hotspot or unsecured WiFi network. Now you can pay a bill from the airport or check personal email at the café without worrying about cybercriminals stealing your passwords or monitoring your online activity. 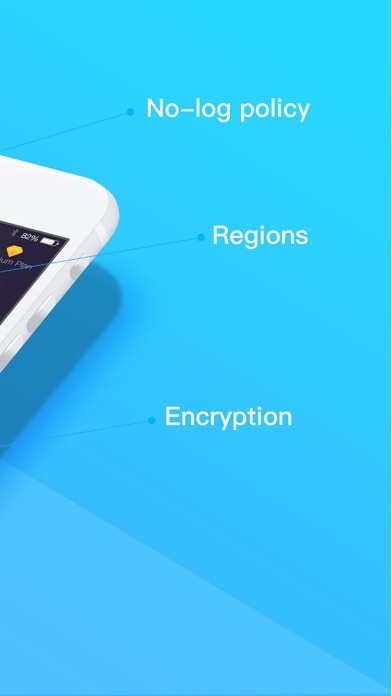 And since your physical location is hidden from view, you’ll be able to access your apps and services remotely just like you are at home. 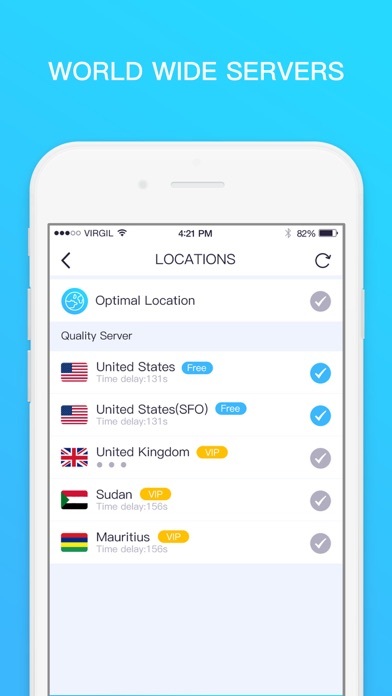 Get VPN for iPhone and go online in public, privately.